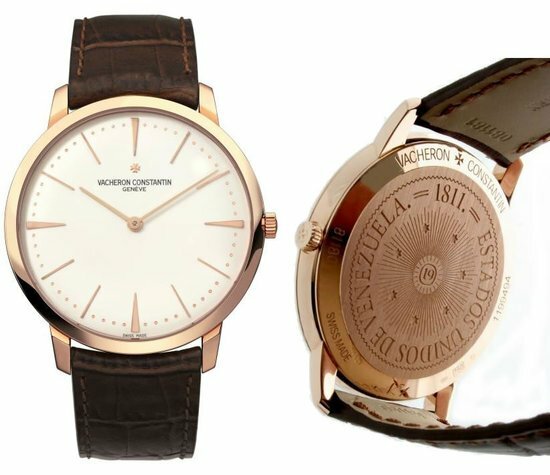 Antiquorum Auctioneers is all set to host yet another round of auctions, this time it’s the “Important Modern & Vintage Timepieces” at New York City. There would be 450 modern and vintage timepieces that would go under the hammer, and global previews would be conducted in cities like Hong Kong, Shanghai, Singapore and New York. The highlight of the sale is a rather modern watch that is the Vacheron Constantin minute repeating perpetual calendar wristwatch, set in platinum, and dated to 2000. 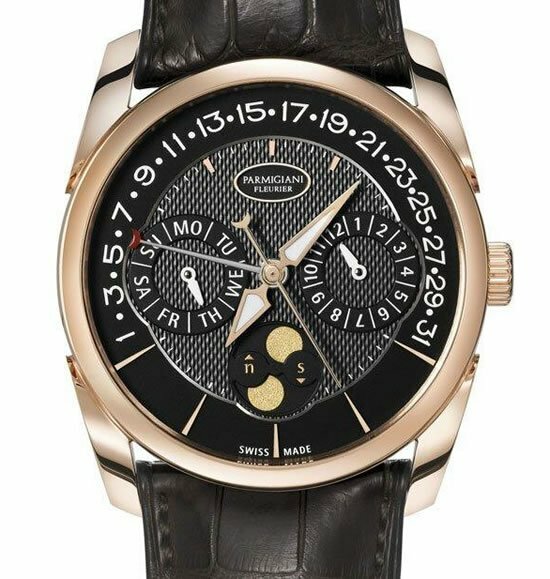 The watch estimated between $180,000 and $220,000 is said to be an astronomic platinum wristwatch that features a perpetual calendar and moon phases. 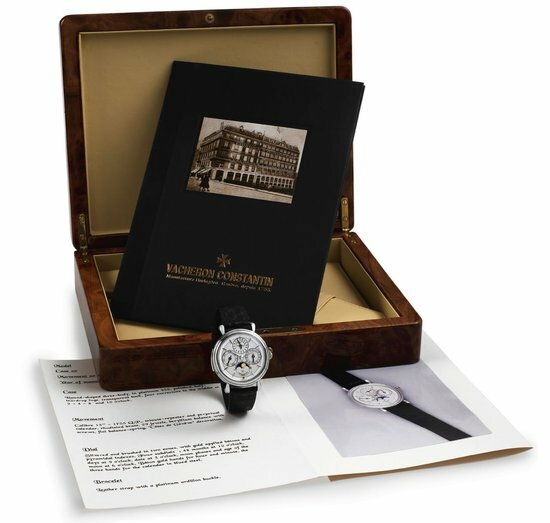 Update – The Vacheron Constantin platinum minute repeater with perpetual calendar fetched $218,500. 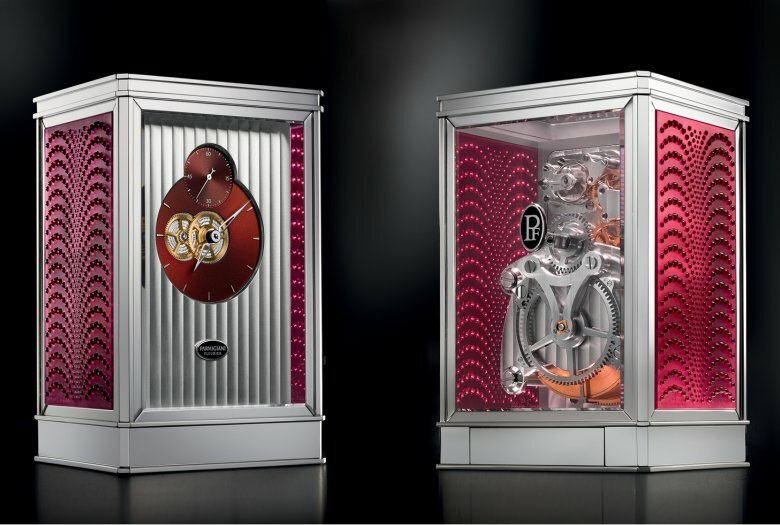 While the unique Parmigiani Bugatti Type 370 with diamonds went under the hammer for $122,500. 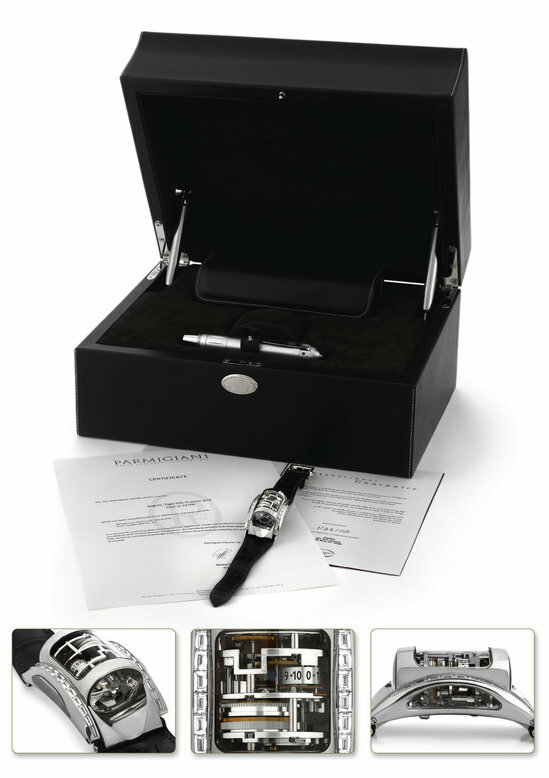 Also going under the hammer is the Parmigiani Fleurier, “Bugatti , Type 370,” Piece Unique. 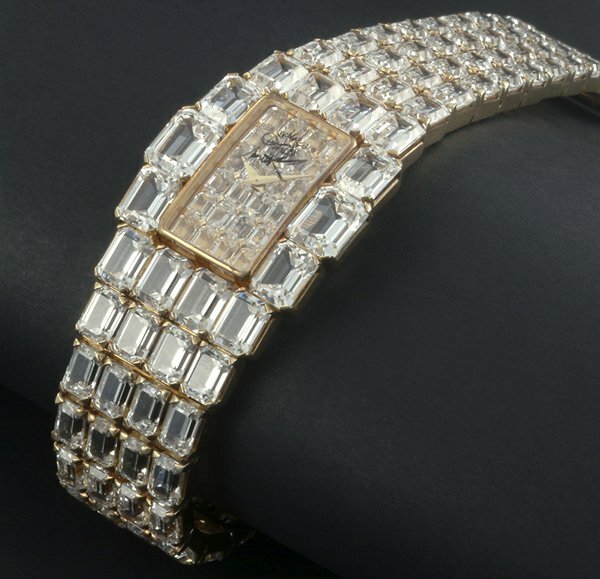 Dated to as recent as 2007, the rare 18-carat white gold and diamonds driver’s wristwatch sports a rectangular curve, with the movement shaped like an automotive engine set inside an oval-shaped cylinder. 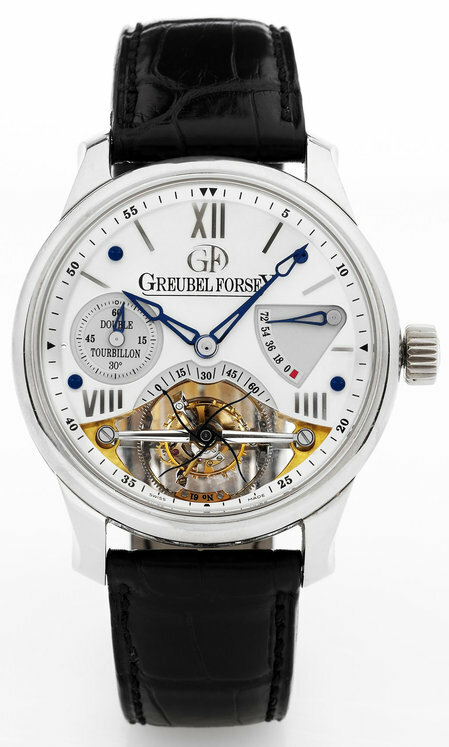 The watch comes with a 10-day autonomy displayed on a graduated drum is estimated to fetch between $100,000 and $150,000. Another pick of the lot is the 2009 limited edition Urwerk Ref. 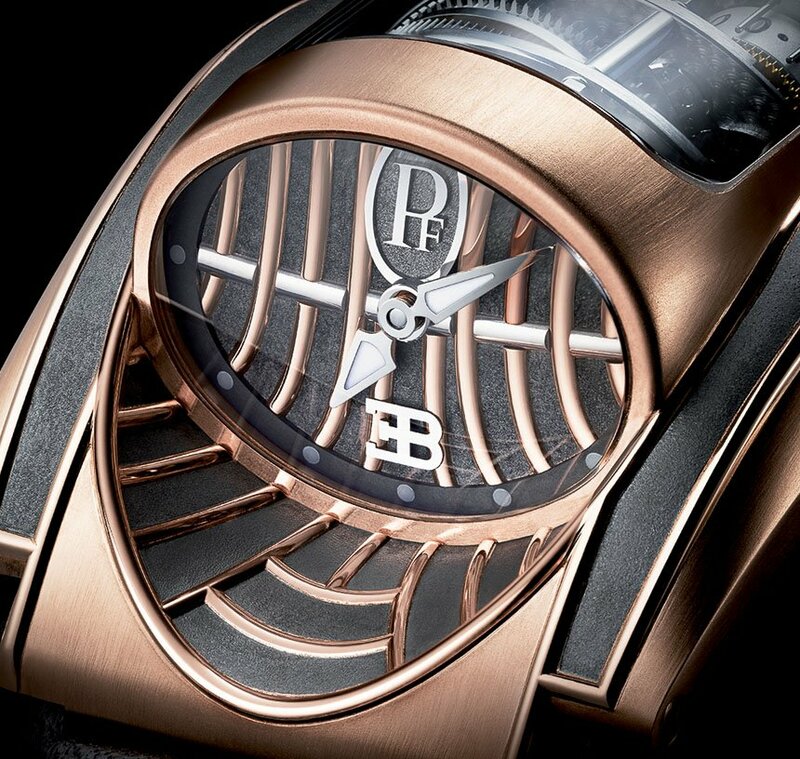 202P Special Edition Twin Turbine Regulation, Automatic watch that was limited to just 20 pieces. 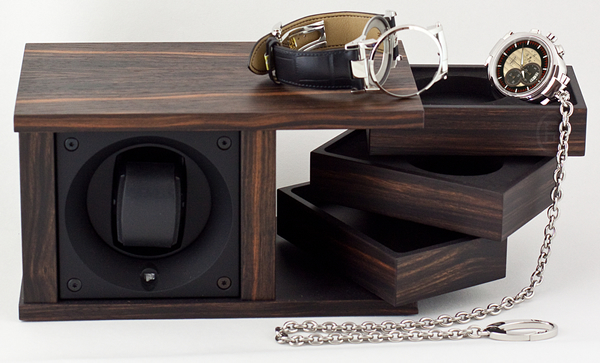 Yet another rectangle dialed watch, it has been set in platinum black PE-CVD and titanium chronometer. The water resistant wristwatch features digital time that is powered by a “patented revolving satellite complication with telescopic minute and hour orbiting satellites, moon phases and day & night indication”. 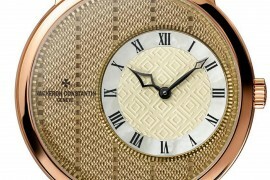 The watch is estimated between $100,000 and $150,000.